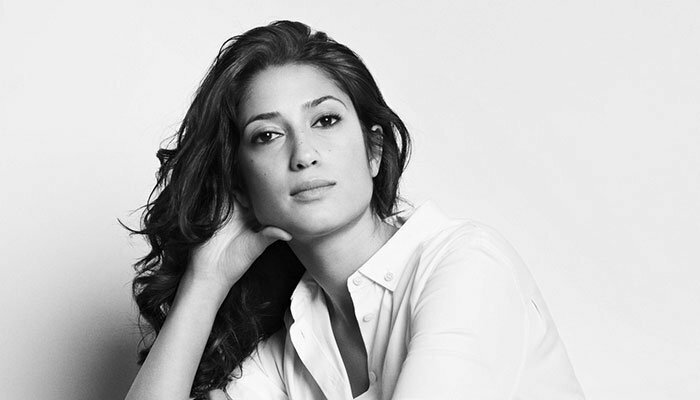 Fatima Bhutto’s new bookThe Runawaysis set to be released this year in October. The Runawaysfollow her best-selling debut bookSongs of Blood and SwordandThe Shadow of the Crescent Moon. The Runawaysdeals with questions about modern Muslim identity in a world aflame with violence. Penguin Random House India will be releasing the book and termed it as an ‘explosive new work of fiction’. The story follows three different people from Karachi to London and from Portsmouth to the desert of Mosul. Anita Rose, lives with her mother and brother in one of the slums in Karachi’s. Determined to escape her stifling circumstances, she struggles to educate herself, scribbling down English words, which she has learned from watching TV or taught by her elderly neighbour, in her most prized possession: a glossy red notebook. On the other side of Karachi lives Monty, whose father owns half the city. Wanting more than just fast cars and easy girls, When Layla a rebellious girl joins his school, he knows his life will never be the same again. And in Portsmouth, Sunny who is unable to fit in anywhere meets the charismatic, suntanned cousin Oz, whose smile makes Sunny realize his true purpose, the press release states. The book will hit the shelves in October 2018.